The all-new professional Numatic Wet and Dry Vac WVD 900-2 embodies, in a single machine, fifteen years experience in supplying the commercial cleaning market all around the globe. The Numatic Dry Cylinder Vacuum Cleaner NTD 750-2 is certainly a 'what you see is what you get' package - rugged, no-nonsense build design, practical, efficient usability coupled with ease of movement plus a quick-release tub for easy emptying add up to a versatile and powerful package. The Numatic Vacuum Cleaner NTD750C-2 is a Cyclonic Vacuum for large debris, the Numatic Vacuum Cleaner NTD750C-2 is ideal for metal working or wood working environments. Different sized heads can be added. 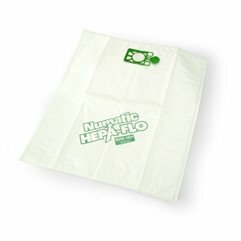 Numatic Henry vacuum bags x 10. 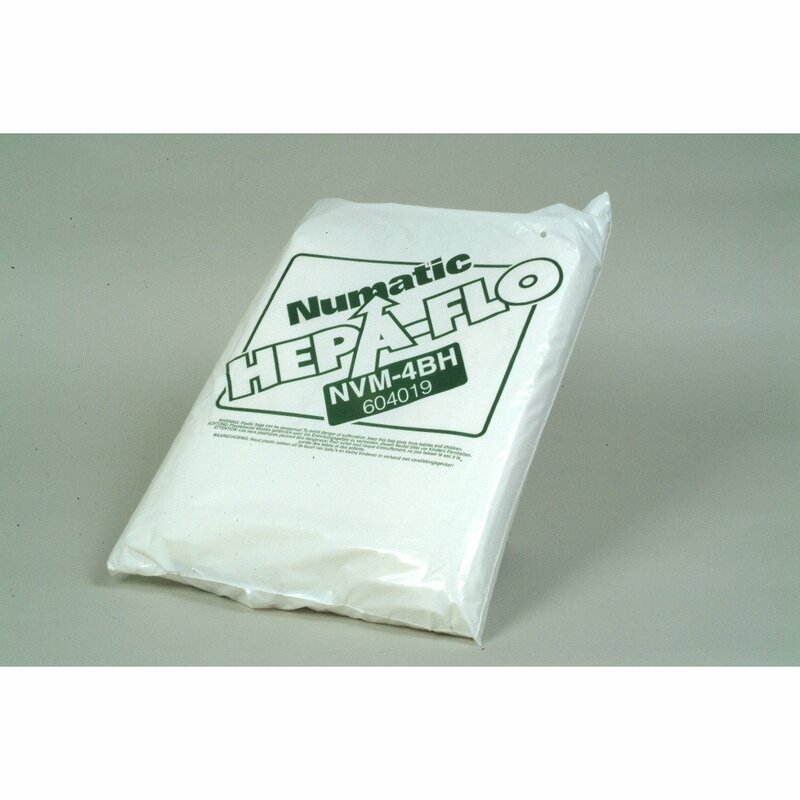 These Numatic Hepa Flo NVM-4B vacuum bags are suitable for Numatic International commercial Vacuums Model H2900, NVQ900, WV900, WVD900, NTD750, HAS750, HZ570. These vacuum bags have a rubberised collar for easy fit and dust closure flap for easy disposal and to prevent dirt spills. No dust and no mess. Made from a microfiber that is high filtration to maintain cleaning performance and to extend the life of your Numatic vacuum. Numatic NVM-4B vacuum bags x 10 per pack.